Organizers of Reggae Sumfest have no plans to relocate amid size concerns given the announcement that Buju Banton, Beres Hammond, and Chronixx are this year’s headliners. The festival is scheduled for Catherine Hall Entertainment Centre in Montego Bay, St James, for July 14-20. The concerts are slated for the final two days. 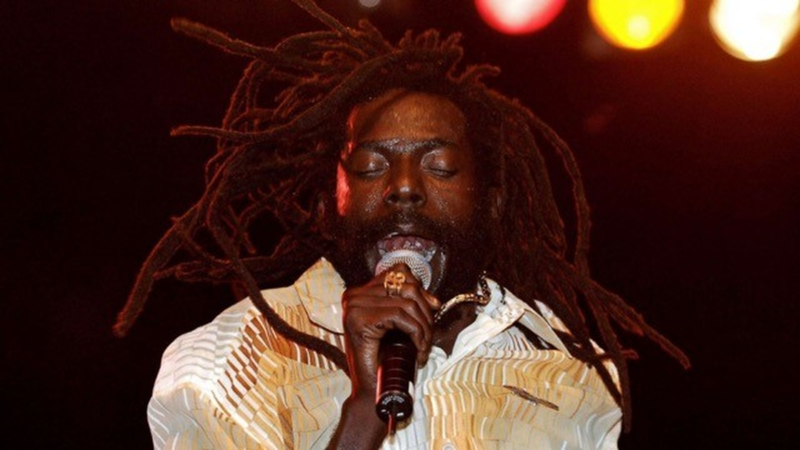 There have been murmurings ever since Buju Banton’s Long Walk to Freedom tour kick-off concert, held at the National Stadium in St Andrew on March 16, which broke all attendance records for a local entertainment event. It is estimate that in excess of 30,000 patrons crammed the venue for the concert which marked the deejay’s first in close to a decade. 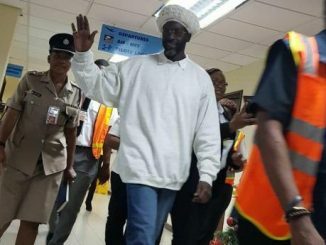 The entertainer was deported to Jamaica in December 2018 after serving an eight-year sentence in a US prison on drug trafficking charges. Several persons on social media suggested the festival be relocated to the nearby Catherine Hall Mini Stadium, with its larger capacity. 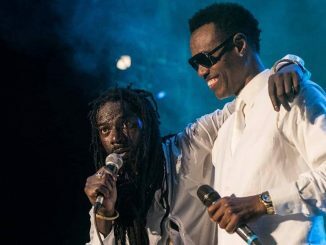 “We have no such plans whatsoever,” Josef Bogdanovich, principal of Reggae Sumfest, told the Jamaica Observer’s Splash yesterday. He said Catherine Hall Entertainment Centre has a capacity of 18,000 persons and his organization has no plans to oversell tickets, but instead to provide all those who attend with the ultimate festival experience. 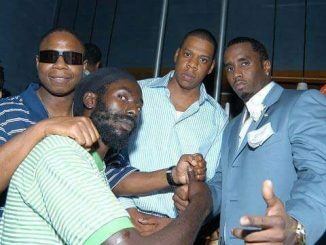 “The truth is the Buju concert had a lot of hype coming with it. A lot people just wanted to be there because it was his first show. So we are not really concerned. We are expecting capacity audiences each night and all the indicators are pointing in that direction already… tickets for the VIP Ultra are already sold-out and VIP is close to that, we expect that it will also be sold-out in a few days. But we are not concerned, we just encourage potential patrons to go ahead and buy their tickets early,” he contained. Bogdanovich further explained that measures are being put in place to deal with the expected increase in numbers. “We are looking to juice up the venue to create a wonderland never seen before in Jamaica. We want patrons to have that festival experience in ways they have never experienced here in Jamaica. One of the features is the Super Gold Premium platform, which is being constructed in the venue. We are putting stuff up in the air to accommodate the increased numbers we are expecting,” he stated. With the announcement of his three major acts, Bogdanovich said Chronixx will perform on the Friday night, July 19. The following night will see powerhouses Beres Hammond and Buju Banton taking to the stage. The Sumfest team will jet off to New York next week to entice reggae lovers in the Big Apple. Two local launches are also in the pipeline: one in Kingston and the other in Montego Bay. These will be held on dates closer to the festival. For the first time, Reggae Sumfest went into Trinidad with a launch at the end of March. Other acts announced for Reggae Sumest 2019 include X Factor UK winner Dalton Harris, Protoje, Tarrus Riley, Jah9, Chris Martin, Spragga, Elephant Man, Dexta Daps, Spice and Govana.